Since 1951, R.J. Zavoral and Sons, Inc. has been moving the earth all over the Red River Valley. Over the past 65 years our business has grown from a 1-man dozer operation to a major earth moving and construction services contractor. Robert J. Zavoral came to the Red River Valley from the family homestead near Four Town, MN to do a land-clearing job for a farmer. His spirit and values are still the foundation of the business he founded so many years ago. Working at R.J. Zavoral & Sons, Inc. you will receive more than financial benefits, you will be part of a team of professionals that work together to produce high quality work. 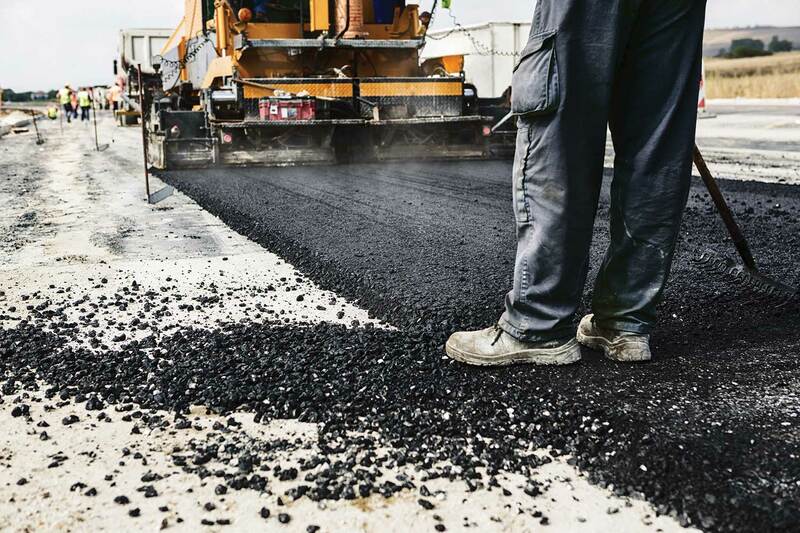 R.J. Zavoral & Sons, Inc. now offers full service asphalt paving. 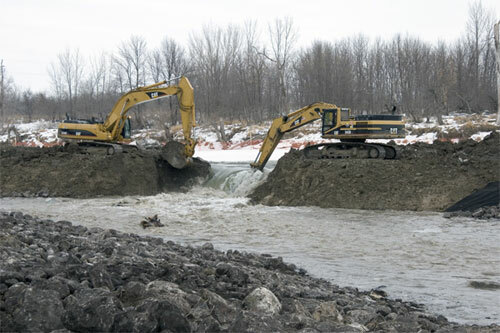 Our expert crews operate top-of-the-line equipment to deliver projects on time and on budget. WELCOME TO R.J. ZAVORAL & SONS, INC. Since 1951, R.J. Zavoral and Sons, Inc. has been moving the earth all over the Red River Valley. Over the past 65 years our business has grown from a 1-man dozer operation to a major earth moving and construction services contractor. 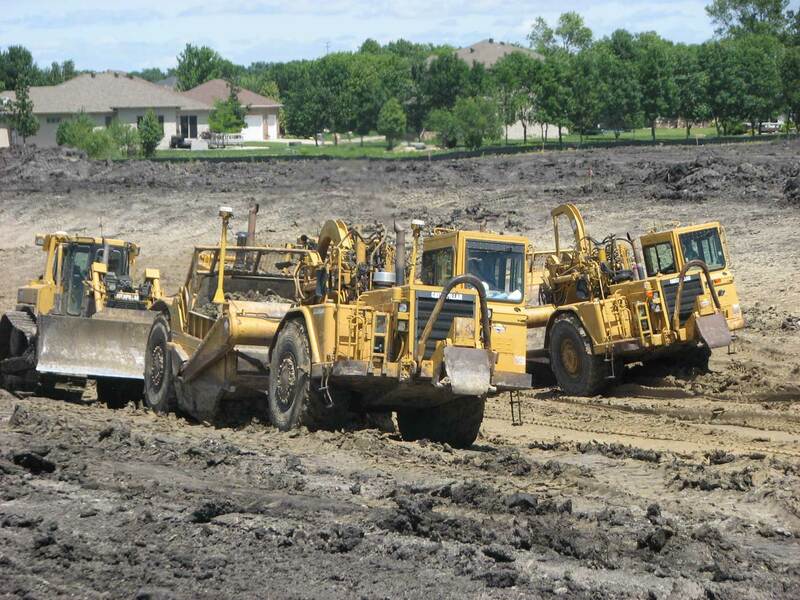 We excel at earth moving, excavation, utilities installation, and other various construction services. 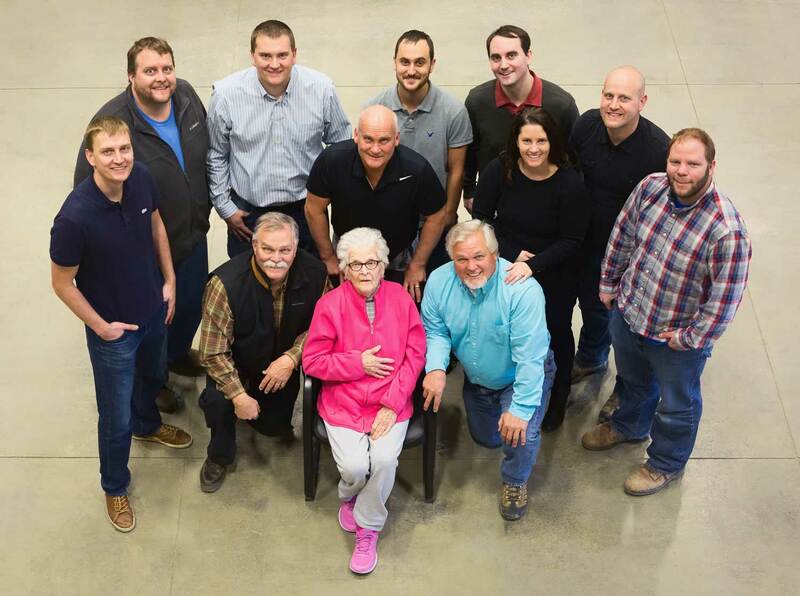 Family values have always been at the core of our business. Our strength comes from the wisdom and work ethic of the second generation and the innovation, adaptability, and energy from the third generation. Our employees feel like part of our extended family. We are grateful for their loyalty and commitment; their experience and hard work has been key to our success. Since 1951, R.J. Zavoral and Sons, Inc. has been moving the earth all over the Red River Valley. 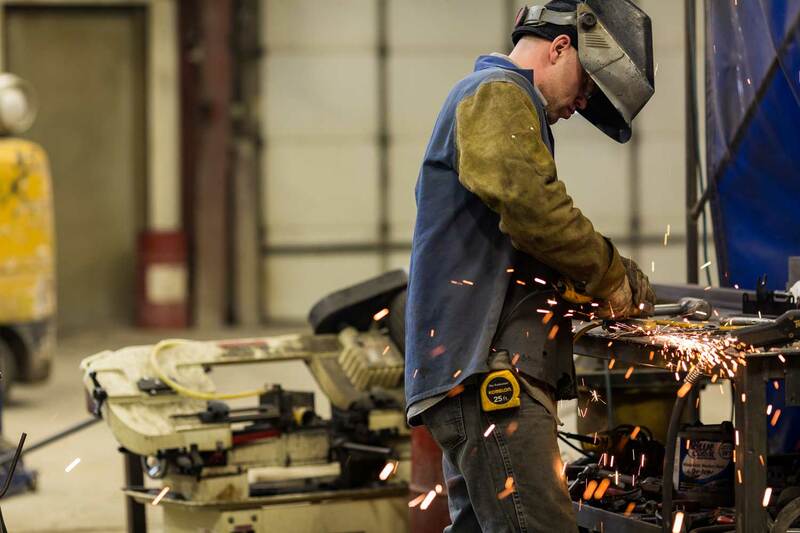 Growing up in a construction focused family and working the construction field has given R. J. Zavoral & Sons the skills to be a very successful company. 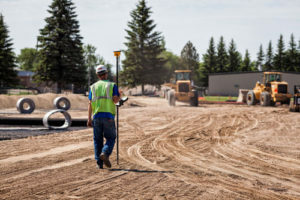 R.J. Zavoral and Sons, Inc. uses the latest in GPS and laser guidance technology to provide precision earth moving. R.J. Zavoral and Sons, Inc.’s purpose is to provide quality earth moving and construction services to customers in the Red River Valley, using proven construction practices and innovative technology together with hard working and dependable employees and satisfied customers, we share profitability in a safe and energized company culture that embraces family values. We believe that your time has a dollar value. Our focus is to bring you faster service than our competition while maintaining the highest quality of work. 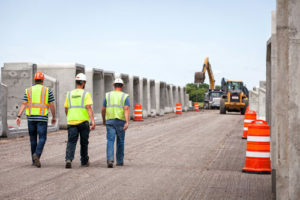 We can complete your project ahead of schedule so your operations can begin on schedule. 30 years of creating roads and ditches in Polk, Marshall, Kittson, Beltrami, Grand Forks, Pennington, Roseau, Red Lake, and Clay counties; and for MNDOT and NDDOT. 30 years of creating roads and ditches in Polk, Marshall, Kittson, Beltrami, Grand Forks, Pennington, Roseau, Red Lake, and Clay counties; and MNDOT and NDDOT. Our strengths are working precisely and promptly on projects while having a positive working relationship with our customers. From our construction family to yours, our core values represent how we treat one another, treat our customers, and hold ourselves accountable. Since 1951, our pursuit of excellence has gained us invaluable experience that we use to ensure your project is a success. We are a construction family that conveys its beliefs through their Mission Statement and models it to every job site and customer. As part of our construction family, we will help you develop your natural talents and provide opportunities to advance, allowing you to excel within the business. R.J. Zavoral and Sons exceeded my expectation on the mill and asphalt overlay project. Their professionalism, quality, budget, and time frame were delivered exactly as promised. R.J. Zavoral & Sons Inc. commitment to safety is one of the hallmarks of their company. It is a key indicator of their close-knit organization; that they place the highest value on their employees’ welfare. They also recognize that this is an area in which you continually improve; you must always be diligent. We have come to count on Zavorals to do many things for American Crystal Sugar. Their response time and quality of work has built a strong relationship between our companies. They bring a level of customer service rarely found in this competitive field.